Magna International said its third-quarter profit grew compared with a year ago as revenue also climbed, but the supplier trimmed the outlook for the year as it projects lower light vehicle production in North America. The Canadian company, which keeps its books in U.S. dollars, said on Thursday it earned $554 million or $1.62 per share for the quarter ended Sept. 30, up from $512 million or $1.38 per share a year ago. 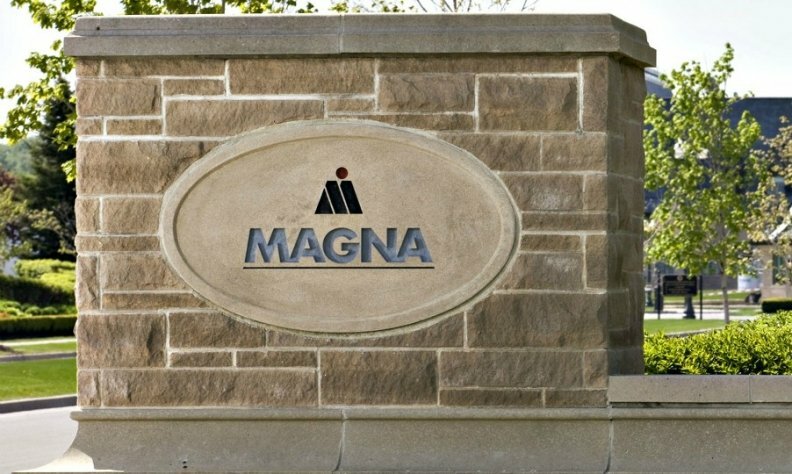 Vince Galifi, Magna's finance chief, said on an earnings call that beyond that one plant, it was not any one thing that affected the unit but "just a little of this and a little of that." He expected the unit to rebound in the fourth quarter and in 2019. Magna CEO Don Walker said on the earnings call the issues were "nothing out of the ordinary." Galifi said the impact of current aluminum and steel tariffs were "insignificant" in the quarter. "That impact of steel and scrap was an overall positive. But when you put it all together it was pretty positive," Galifi said.